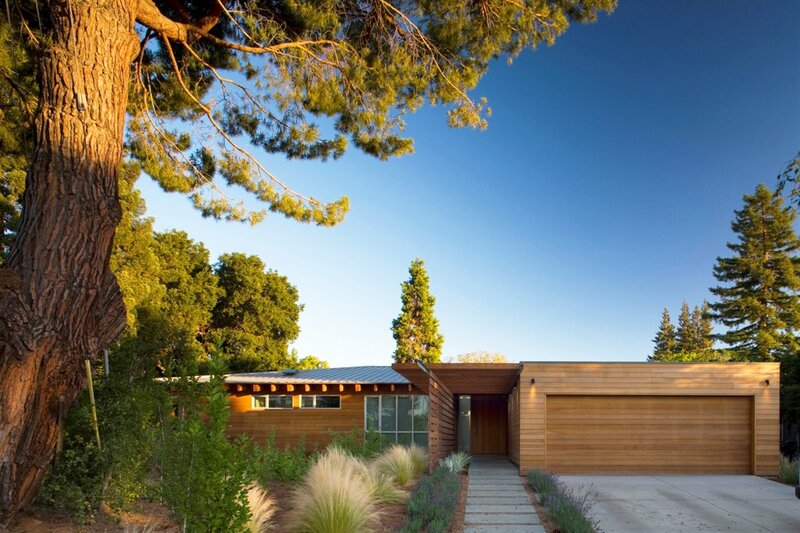 Tour house #2: Palo Alto home by Arkin Tilt Architects. 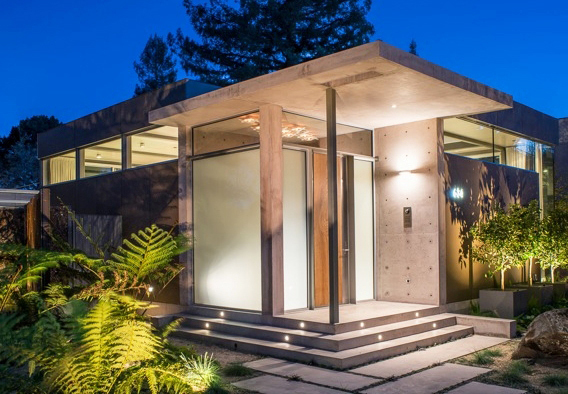 Architect Greg Mottola, who'll be standing inside a home he helped design during the first-ever 'AIA Silicon Valley Home Tour' on October 10, always enjoys answering questions from tour-goers. Many are the usual: What did this cost? What did that cost? Those are natural questions, suggesting that the person who asks is contemplating hiring an architect to build a home. That's an outcome the American Institute of Architect's local chapter welcomes. But Mottola, a partner in the San Francisco firm Bohlin Cywinski Jackson, really enjoys questions of another sort. "I love it when people notice little details and want to ask you about them. What was your thinking behind that?" The self-guided tour runs Saturday, October 10, from 10 a.m. to 4 p.m., with a meet-the-architect mixer Friday, October 9, from 5 to 8 p.m. at the shop Rejuvenation in Palo Alto. Four homes in Palo Alto and Los Altos are on the tour. The AIA is encouraging tour-goers to bicycle to enjoy the neighborhoods. Besides the Bohlin Cywinski Jackson house in Los Altos, three other homes are on tour, including a butterfly-roofed, "high-performance California courtyard house by the firm Arkin Tilt Architects in Palo Alto; a modular steel structure, one-story home, also in Palo Alto, from Bellomo Architects, whose plan revolves around a lap pool; and a home from Studio URBIS that ingeniously provides two light-filled stories of living, plus a pool and trees, onto a narrow Palo Alto lot. 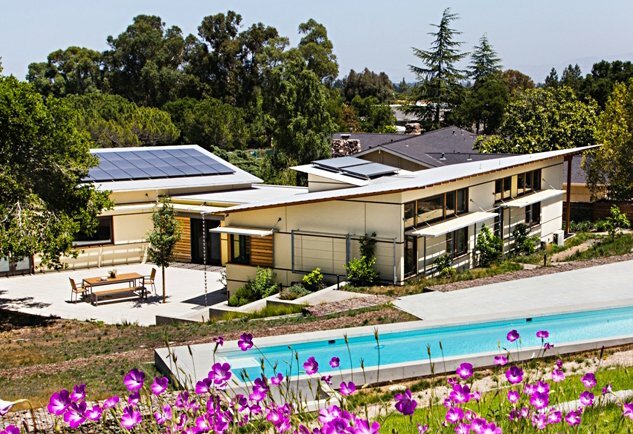 "The dwellings feature cutting-edge, modern environmentally sensitive residential design, with a focus on sustainable features," the AIA states.